The good thing about vectors is that they can never be touted as useless. Graphic designers helm and tackle all kinds of projects. Naturally so they would never underestimate the power and usefulness of vectors – with just one click, a well-designed and customizable vector pops into your project. 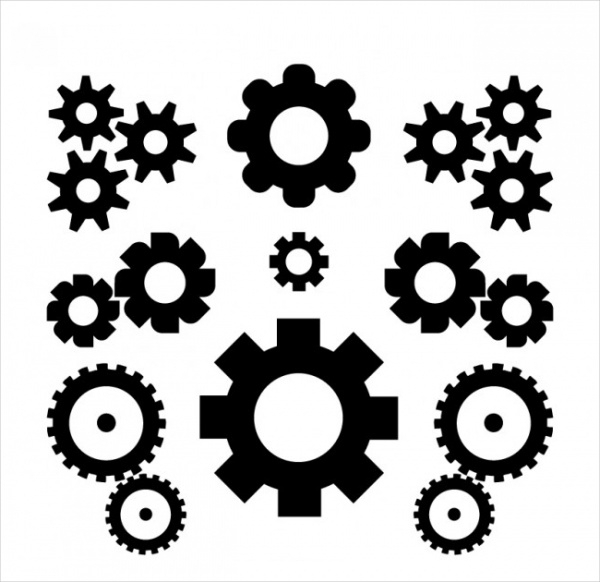 Well, for today’s post we have picked gear vectors which we’d be sharing with you. 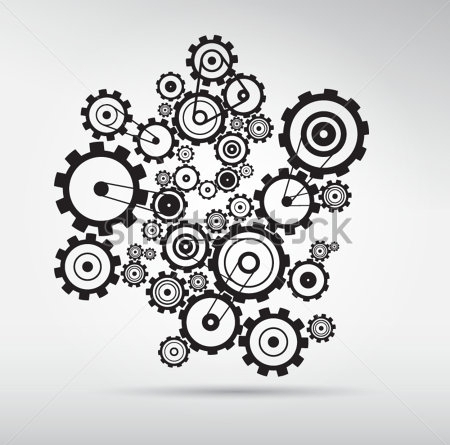 Now when you think of gears, there are so many, many vectors out there. There are widely used to develop icons, logo designs, and do much more. We have selected the best of the lot, with them the design quotient of your project is surely going to go into fifth-gear – so to speak! Often designers are known to use symbolic objects which define certain qualities. Well, what does a gear define? Solidity and power, perhaps. Well, if those or similar keywords are a part of your design brief, then we’d recommend you check this set of great gear vectors! 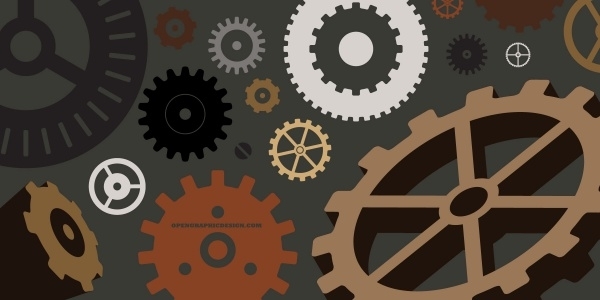 For designs which are gear-centric, as a designer you can take the easy way out and choose this comprehensive gear vectors set to help you accomplish the results faster and better. This great icon set is high resolution and fully editable. 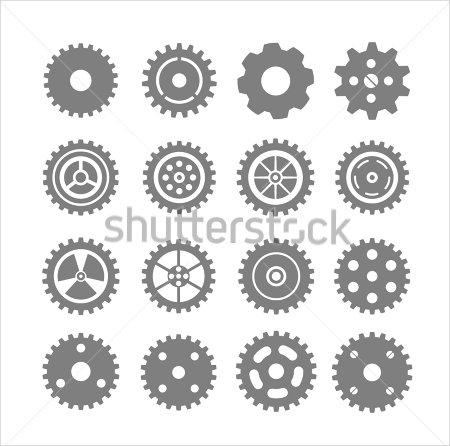 If outlined gear vectors are what you’re after, this set will fulfill your requirement perfectly. Whether it is an icon or a logo, you can easily resize any of the vectors in the set to meet the project’s purpose. Need glossy tools and gear vectors? Consider it done. 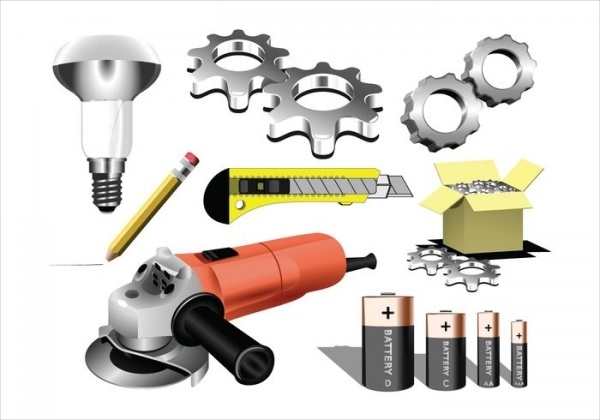 Check out this vector set containing some of the best high-resolution vectors in the category of tools and gears. These would look great in online and offline projects! Be it desktop or mobile icons, gear vectors such as this one are popularly used to symbolize a lot of things and activities in the design world. Want an icon for ‘Settings’ feature on your computer or mobile device? 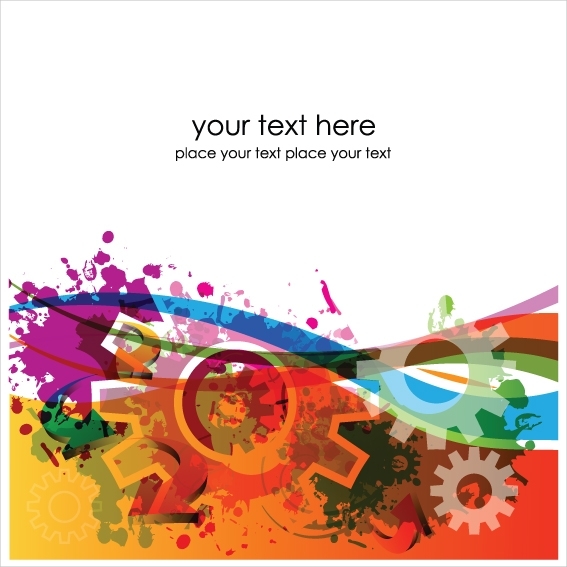 This vector has lots of customizable options. For those with a slightly more elitist taste in vectors, this is a set of shining golden gear vectors all of which are high resolution and ideal for the purpose of logo design for companies across different industries. This vector collection bring to you 20 different variations of gear vectors which can be used in different capacities – logos, icons – for business and personal purposes. All of the vectors are customizable so you can change sizes easily. Abstract vectors are not everyone’s preference. 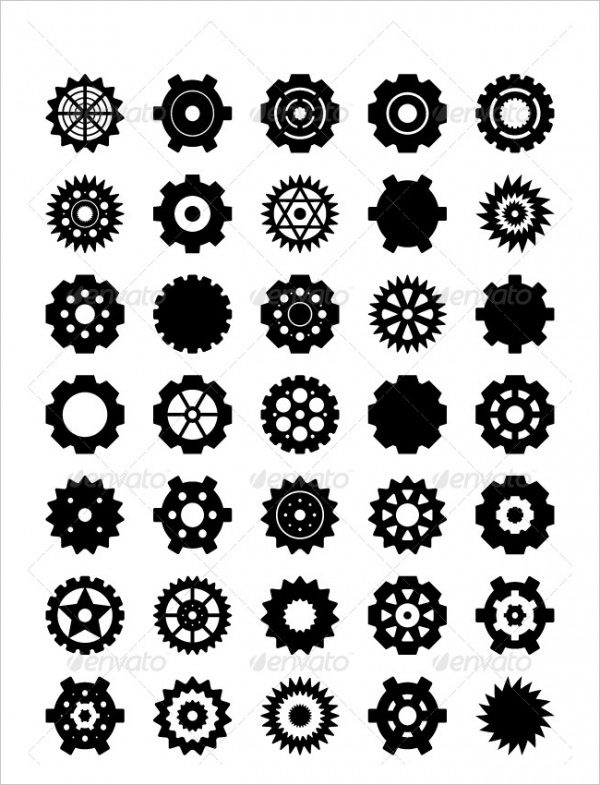 However if you’re searching for something which is truly different – in terms of gear vectors – then let us introduce to this high resolution abstract gears vector set designed on a grey background. Customize and suit it to your project’s specs. 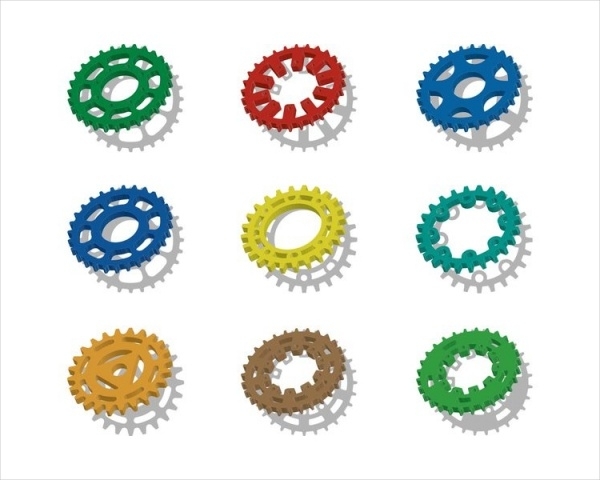 This is a set of 3D bike sprocket vectors in diverse shapes and styles available with different colors. 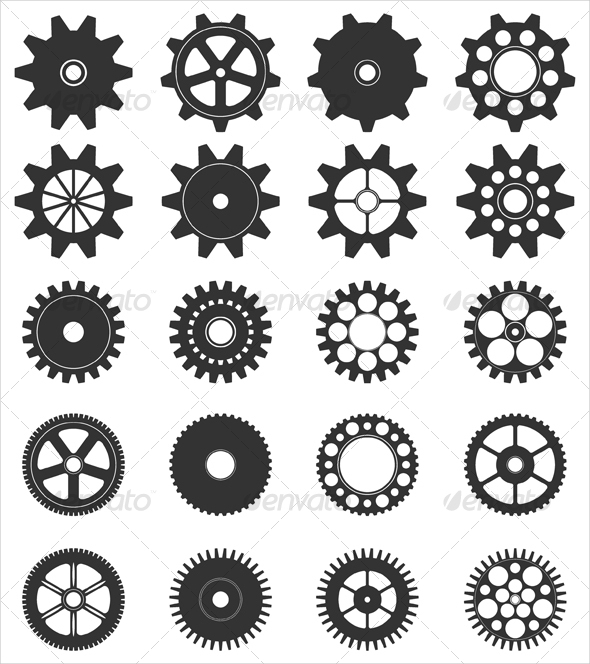 This set could be very useful anybody who is looking for vectors of different gear varieties – specifically bike sprocket. This vector could fit wonderfully well as the cover of a product booklet or company brochure for branding and marketing. You can customize the elements of text and design and also utilize the vector as the backdrop for your PowerPoint slides. 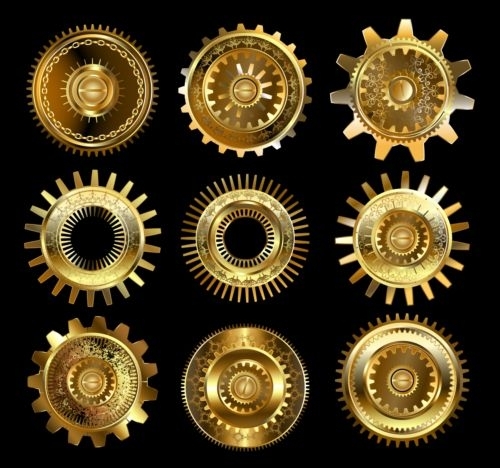 It is very astonishing just to observe and realize that there are gear vectors available in so many designs and in so much abundance. Well, good for you that we gathered the top of the pack for you right here. Use the vectors as you wish and create something exceptional!